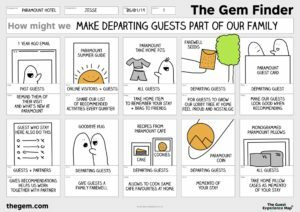 Using the Guest Experience Map® we’ll create a storyboard of how your experience comes together. 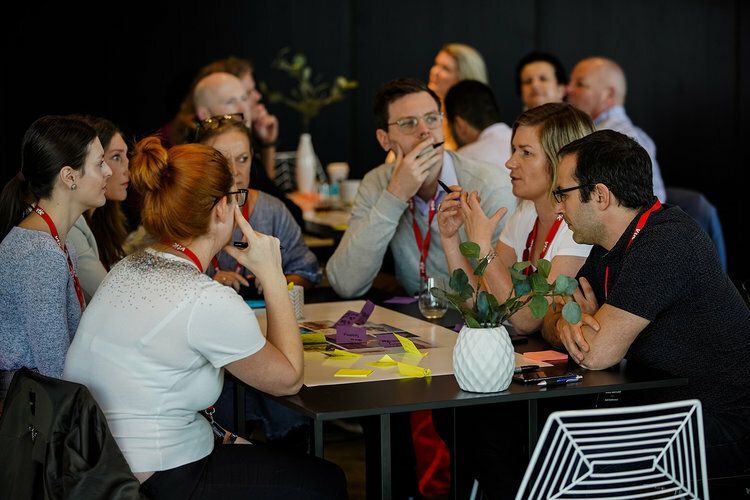 You’ll get feedback and collaborate with colleagues to identify new strategic opportunities to create breakthrough results in your business. 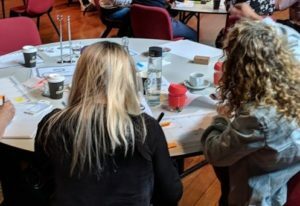 By applying the 10 Profit Activators to your experience you’ll be able to design, deliver and capture value, well before a guest arrives and well after they’ve left. By mastering the GEM cards you’ll master a practical toolkit to invite collaboration amongst your teams to explore a range of possibilities to design memorable and meaningful moments in your guests’ experience. 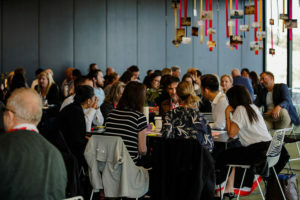 We’ll look at leading examples of great experience moments from around the world and reverse engineer them to learn what makes them great and how we can design our own. You’ll learn how to fast track your ideas and reduce risk by testing and prototyping your ideas before you commit costly resources. By using a testing framework you’ll be able to narrow down to find the most desirable, feasible and viable option to move forward with. The webinar will help attendees prepare and get the most out of this masterclass session. You will receive a link to register once you’ve signed up for the Masterclass. 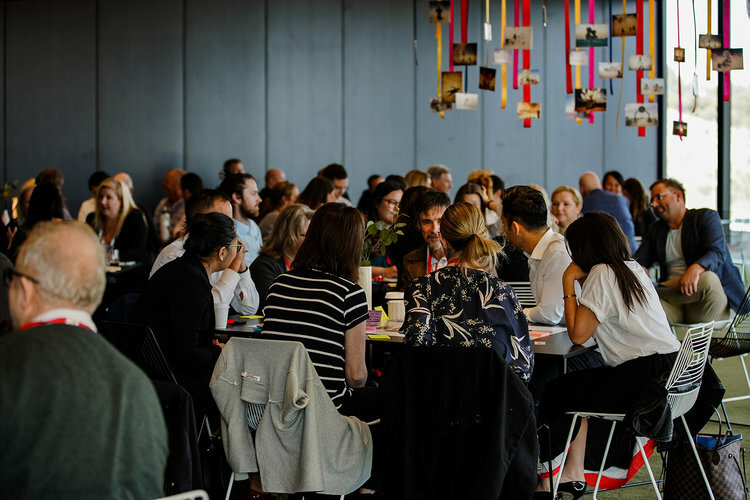 To keep attendees on track post-masterclass, two 60-min group calls will be scheduled in which attendees can ask follow-up questions and gain valuable, personalised feedback on new initiatives you’re implementing. 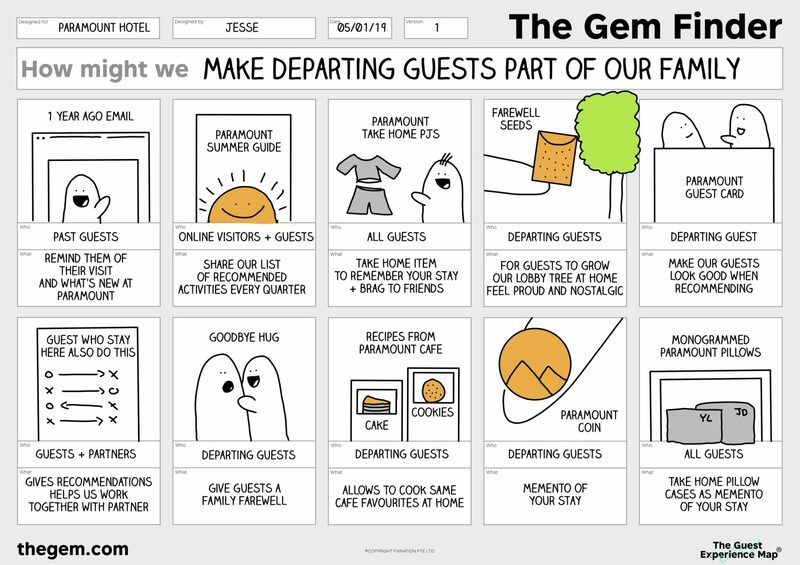 Click here to learn more about the Guest Experience Map® program. Jesse is the creator of the Guest Experience Map and is a leading advisor to the global travel industry. Jesse leads a consultancy that develops communities, strategies and products for travel brands. 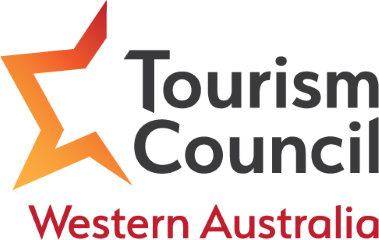 During his seven-year tenure as the Global Manager, Social & Content at Tourism Australia, Jesse and his team spoke to millions daily via Tourism Australia’s digital platforms and created strategies that made Australia the leading destination on social media. 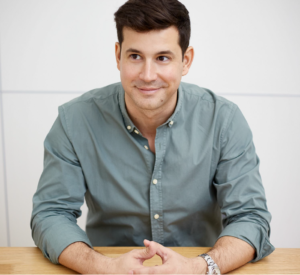 Named as one of Skift’s most-influential people in travel, Jesse has accumulated several industry accolades, including 3 Cannes Lions, and has collaborated with leading brands and innovators in the business, including Facebook, GoPro, DJI, Buzzfeed and City of Sydney. Jesse has shared his knowledge at various conferences around the world and holds an MBA with a focus in Creative Leadership.